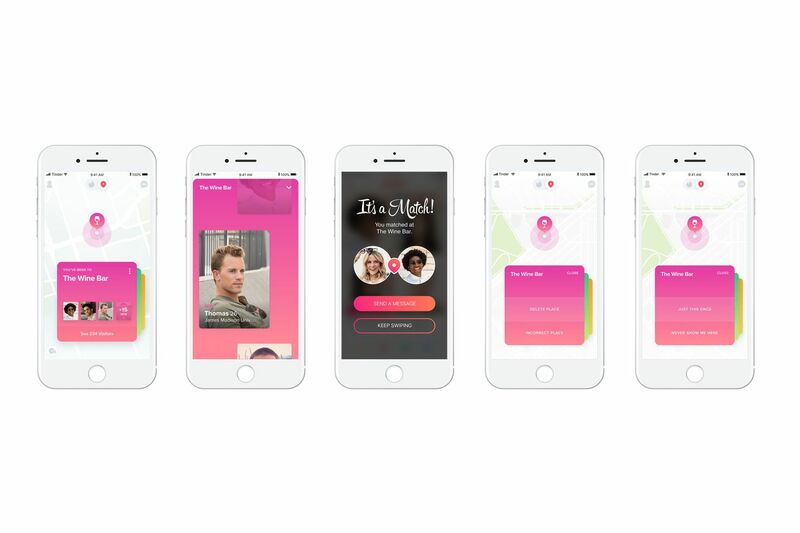 We knew Tinder Places — the dating app’s new way to connect people through location sharing — was coming, but Tinder officially announced today that it’s testing the service in Australia and Chile. Places will let users find potential matches based off of the places they travel, whether that be a dog park, restaurant, coffee shop, or movie theater. The idea, Tinder says, is to give users a mutual interest. It’s powered through Foursquare, which has already done all the hard work of mapping venues and identifying public spaces. Tinder says this technology will prevent private places from being shared, including doctor’s offices and workplaces.